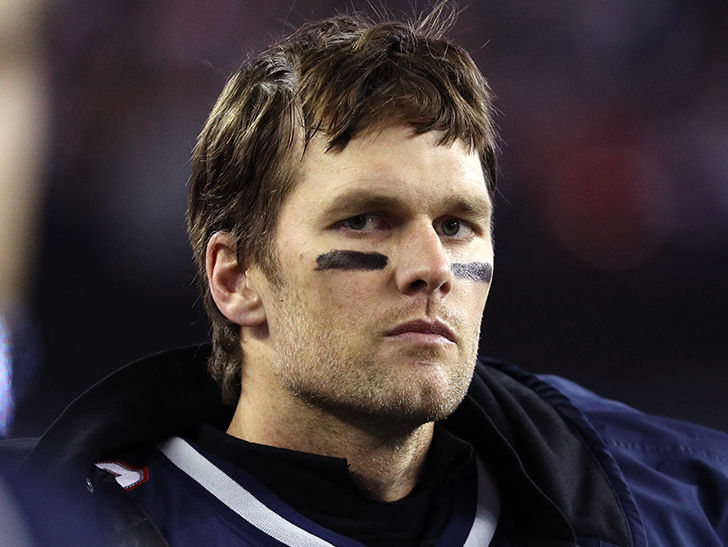 WEEI has actually put on hold the radio host … … yet Brady’s still pissed. Brady has actually been doing the once a week section on “Kirk & & Callahan” for several years — — cutting it up regarding football and also various other light subjects in his life. Monday early morning, Brady informed the people he’s taking into consideration never ever coming back over remarks an additional WEEI host, Alex Reimer, made on a various program on Thursday. Reimer was talking about Tom’s brand-new Facebook program, “Tom versus Time” — — which is basically a docuseries adhering to Tom and also his household — — and also he placed the crosshairs on Tom’s 5-year-old little girl. WEEI put on hold Reimer on Friday — however when Brady showed up on “Kirk & & Callahan” on Monday, he made it clear he’s not over it. Brady claims he’s still making a decision whether to finish his partnership with the terminal completely. Be the first to comment on "Tom Brady Threatens Radio Terminal After Host Slams QB’s Little girl"